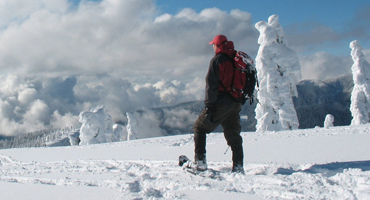 The valley is a hiker’s paradise, especially thanks to the widespread network of footpaths, ready to satisfy every kind of need, from the recreational to the sporting to the cultural one. Mountain bike lovers can load their bike into the Dagro cable car, or ride their bike up to the top, following the paved road. 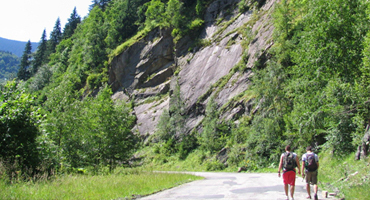 The valley offers infinite possibilities to the most experienced along the network of footpaths. 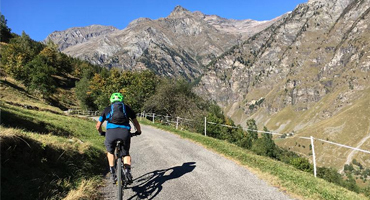 The 24-km-long descent along the road that connects every historical village centre offers breathtaking views of the valley and the surrounding mountains. The sunny terrace on which Dagro lies and the woods surrounding it is the perfect starting point for skis or snowshoes hikes. The most experienced can venture out to the pastures of Prou, Ciou or reach the top of the “Ganna Rossa” mountain. The road that leads to the “Cascine” of Dagro or goes down to Dandrio allows the less experienced as well to immerse themselves in the quiet mountain winter. With their snowshoes on. 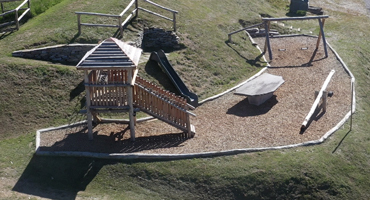 Watch the animals grazing, listen to the marmot’s whistle, drink spring water, pick blueberries, find out how people used to live, run along a path, climb up a rock or look the world from above: in the Malvaglia Valley there’s plenty to do for the children as well. Will mummy and daddy keep up? Dagro and its surroundings are some of the favourite destinations for paraglider lovers, who particularly love the descent, because of the thermals present in the valley, allowing them to soar and reach distant places. With the cable car, it takes less than 10 minutes to reach Dagro from Malvaglia. 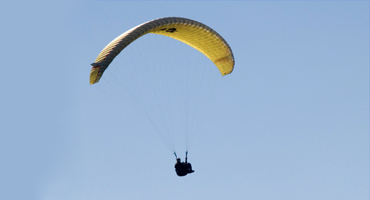 The ticket price for the paraglider is 5 CHF.